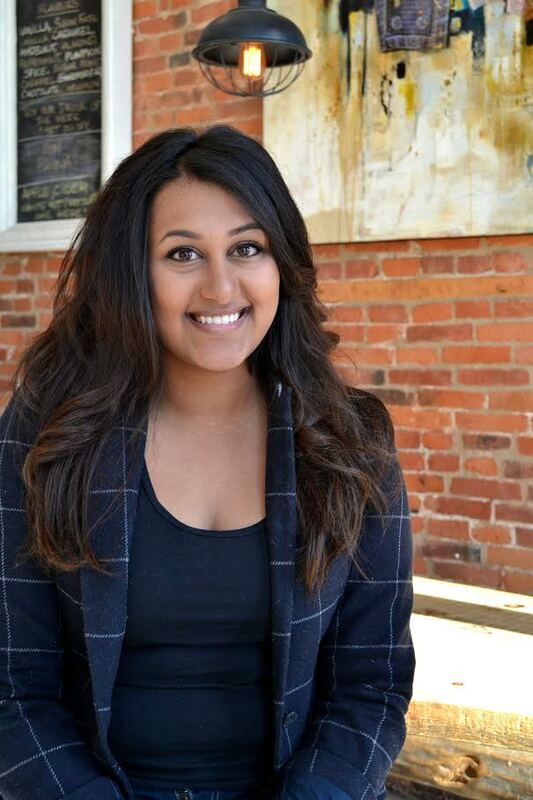 Read our interview below to learn what she loves about being a business owner in Kingston and how she hopes to impact our city. Keep up with Kingston: What brought you to Kingston? KUWK: Why did you stay? ME: I think what made us stay is that Kingston — and I didn’t even realize until I did my business research and market analysis — likes to support local. And any businesses that are small as opposed to big businesses. What made me stay is realizing that I could actually flourish here. There was so much support from so many people that wanted gave us a chance. And that’s what made us open up business number 2 [The Kingston Collective]. 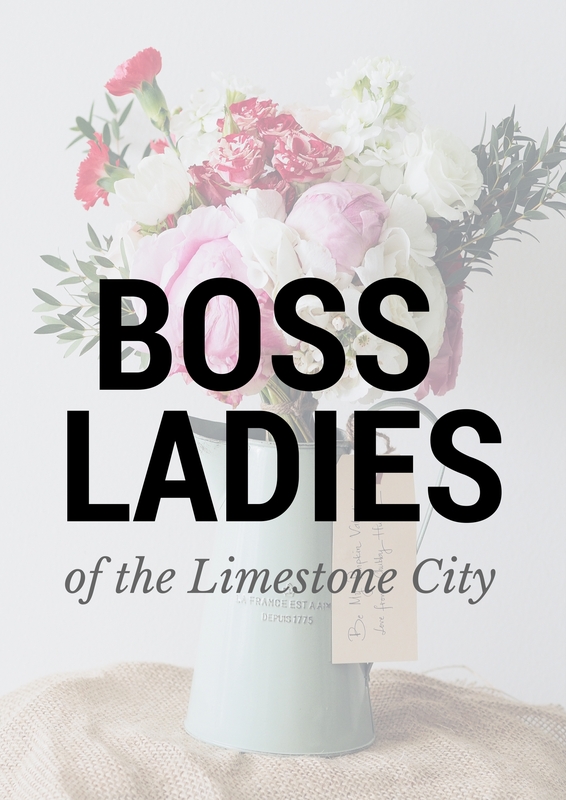 I thought, “Why not go stronger and deeper into the local roots and try to create a safe community of cool local makers?” It blew my mind when I found out that Chapters couldn’t sustain itself in downtown. When I heard that, I thought, “This city is like it’s own little bubble that is so unique out of any city that I’ve ever visited.” Something you would think would be a good business decision, let’s bring a major book store with home accessories into downtown. No, it’s okay because the little book shop that’s been open for like 40 years down the street, they know what’s good. KUWK: When did you officially move to Kingston? ME: We came on May 7, 2015 and we signed a lease and moved in May 31st. It was a crazy quick transition. KUWK: And what has made it such a wonderful place to be a business owner? ME: I think it’s the support local aspect. People can be so loyal to your business. People would come into our game and love them and bring their kids to meet us. The support for local culture here is so good. There’s so many resources that you can draw upon. And people here in town are a lot more willing to share knowledge and insight. At the Collective there are some makers that are basically across the street so we were reaching out trying to get the okay for people to be in our shop. They were completely fine with it. Whereas in other cities, people would most likely shut us down because they wouldn’t want competition. KUWK: Tell me about your projects. When did Improbable Escapes open? ME: We opened at the end of June 2015. It was a crazy build. We lived in our commercial space and built for a straight month. It was grimy and ridiculous but it was a commitment. We just wanted to get open as soon as possible. We had a few games there. Our biggest success was that fall of 2015. The St. Lawrence Parks Commission took a chance on us and let us have a game during Fort Fright and it was awesome. It was an actor-facilitated game so we had an actor in there scaring the crap out of everyone. That was kind of our pilot project with Parks Canada and St. Lawrence Parks Commission. After that we started getting more and more opportunities. We were then invited to do a game at Murney Tower. Then games at Bellevue House and then we were back at Fort Henry and we are actually going to announce at the end of January that we are expanding. We’ve done games in Chicago, we’ve built games out in Fort Lauderdale, Portland, North Bay, Sudbury, Kitchener-Waterloo and a bunch of different states. And we do seminars as well about historical locations. There isn’t any other locations to our knowledge that have been using historical sites as much as we have. KUWK: And now you’re doing workshops and expanding that way which is great! ME: The workshops are going to be super cool. And we are going to do a speaker series as well. One thing we wanted to do was “How to brand yourself.” I found there was a lot of talented makers but they might not be making the best labels for themselves and because of that people aren’t going to find their products so we are going to start doing workshops on stuff like that. Or social media presence. A lot of makers are not on Instagram and Instagram is amazing. Especially in a place like Kingston that is Instagram crazy! You think that everyone should be on it for the sake of even selling their products directly through their Instagram feed. So doing workshops like that to teach people and as an educational tool. Another workshop idea was even how to set up an Etsy account. A lot of people don’t set them up because they don’t understand the ins and outs of it so having someone explain could be helpful. KUWK: What impact are you hoping to have on Kingston? ME: I think it’s to make really cool jobs. We have a team within both companies now of 18 people. So we have quite a few people. But I think the coolest thing is that we create jobs that aren’t really anywhere else in Kingston. And it’s super great seeing people that have left their full time jobs to jump on a fulltime job with us because it was their dream jobs as kids and now they are making puzzles for a living. At Improbable Escapes, we have so many Game Developer positions, a Communications Lead position. It’s such a new and thriving business that it’s kind of cool. It’s a different environment. At the Kingston Collective we have the Workshop Manager, who is also a curator and who would also be doing workshops themselves so they are very cool jobs. ME: Exactly! I think that’s one of the biggest impacts I hope to have. It’s also about creating experiences. I read a Time article about how the best thing you could spend your money on are experiences as oppose to material things and that’s why I wanted both businesses to be experience-based. With The Collective, I pushed really hard to have a workshop space in the back because retail is a really hard business to be in but having the opportunity to be able to take workshops is what I really wanted to do. ME: I think it’s seeing how young professionals in general have been developing in the time I’ve been here. Maybe I wasn’t exposed to it at first but I feel like the young professional scene — for lack of a better term — is starting to thrive. Getting away from that old school club and getting into younger organizations that are taking the city by storm is so awesome. Having everyone supported, too. I find a lot of people give young professionals a chance that you don’t see in other cities. Even with SLPC giving us a chance to create an escape room in Fort Fright when they didn’t know anything about us. Seeing other young professionals that have exposure is great. 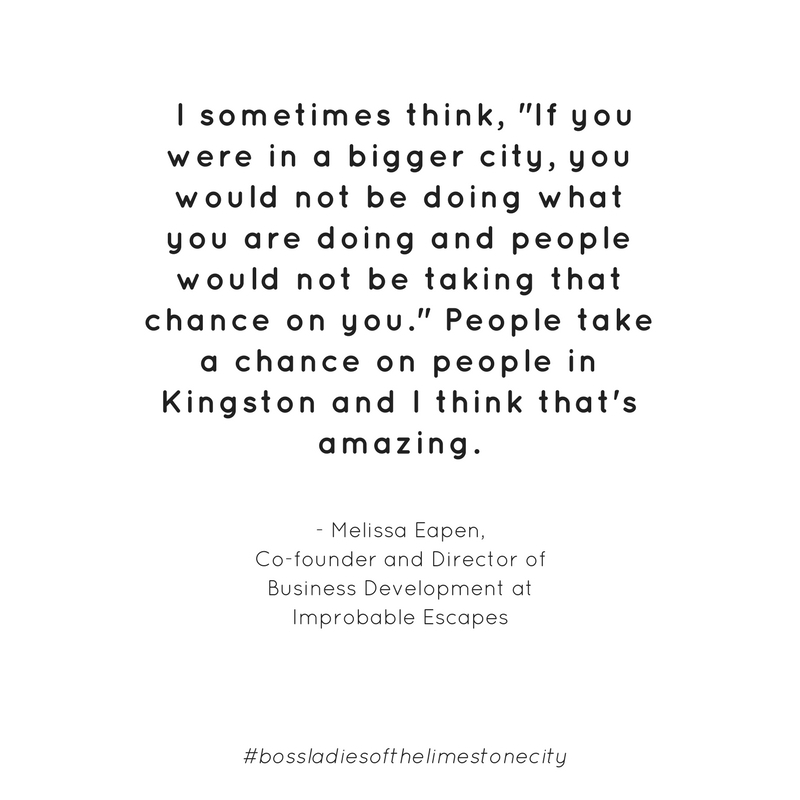 I sometimes think, “If you were in a bigger city, you would not be doing what you are doing and people would not be taking that chance on you.” People take a chance on people in Kingston and I think that’s amazing.